“Don’t Wanna Know” is coming this evening. 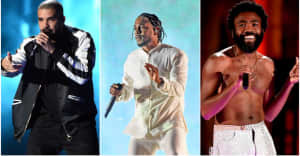 Kendrick Lamar will feature on Maroon 5's new single "Don't Wanna Know," premiering tonight at 9 p.m. PST, HotNewHipHop has reported. The song is produced by Benny Blanco. On Friday, October 14, the "Don't Wanna Know" video will also premiere online. 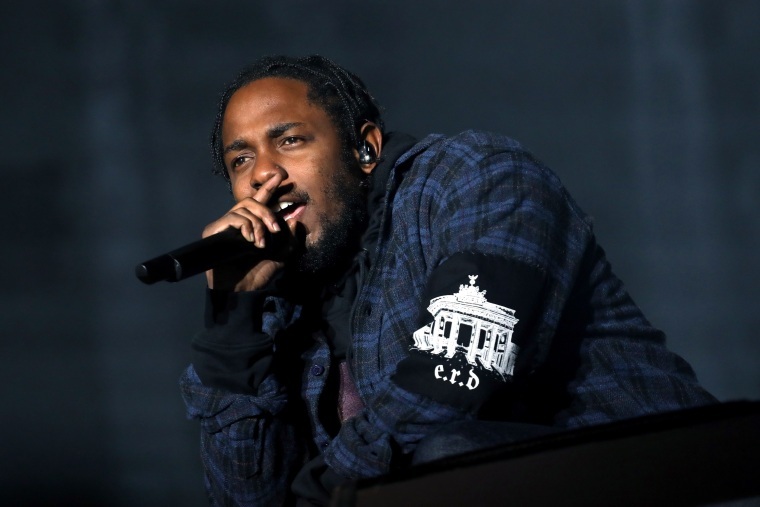 The track is the latest in a string of collaborations for Lamar: he recently teamed up with DJ Khaled, Big Sean, and Betty Wright on "Holy Key," and gave Danny Brown a great hook and verse on "Really Doe," a posse cut with Earl Sweatshirt and Ab-Soul.